9.91mm x 12.81mm / 0.39in. x 0.504in. 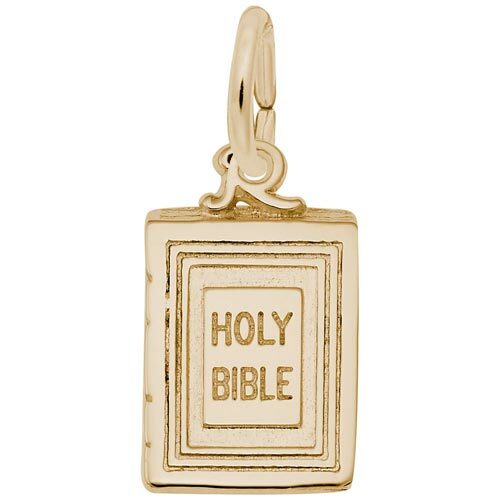 3 Dimensional HOLY BIBLE Inscribed on the front.